Book two of the passion series. Tristan Coffer has been a vampire for well over a century. He knows the ins and outs of vamp life. He knows the rush, the temptations and all things associated with blood—but when it comes to Stacy Gilbert. Well, he just doesn't know what and how things should be. Sure following her around is one thing. Talking to her and daydreaming about talking to her, are two complete different options … which he discovers when his life is suddenly threatened by a new aged drug for vamps. Rust. He is rendered useless, a common human—he might not be able to fight the Strigoi, but he’ll be damned if anything happens to his Stacy. 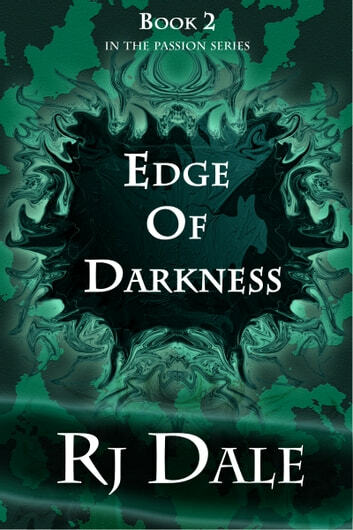 Saving her and himself becomes an uncontrollable struggle that Tristan must dig deep into his demon desires andwalk the edge of darkness once more. For Stacy he’d do anything. To make mends with his older brother Ethan—that’s just a whole other problem he don’t want to think bout right now. Deal with it when he gets there, yeah. When and if he has to worry bout that. Right now, Stacy is waking. This is a matured book for eighteens and over, mild adult themes and blood drinking is present.